They've revolutionized television as we know it, ushering out movies as the dominant high art on the screen. Sit back and take a look at the series that made HBO dominate the world of TV. 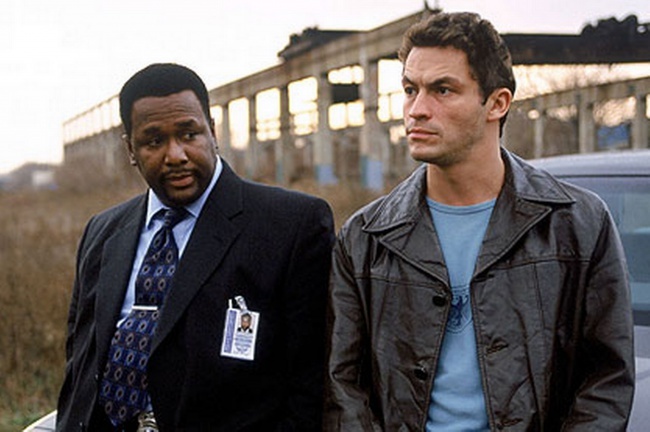 It's almost cliche to say that you need to watch The Wire, but seriously you need to watch The Wire. Probably one of the best offerings that television has given us in the past... ever. The cast is made up of some of the best actors around, and they work to draw you in from the first moment.